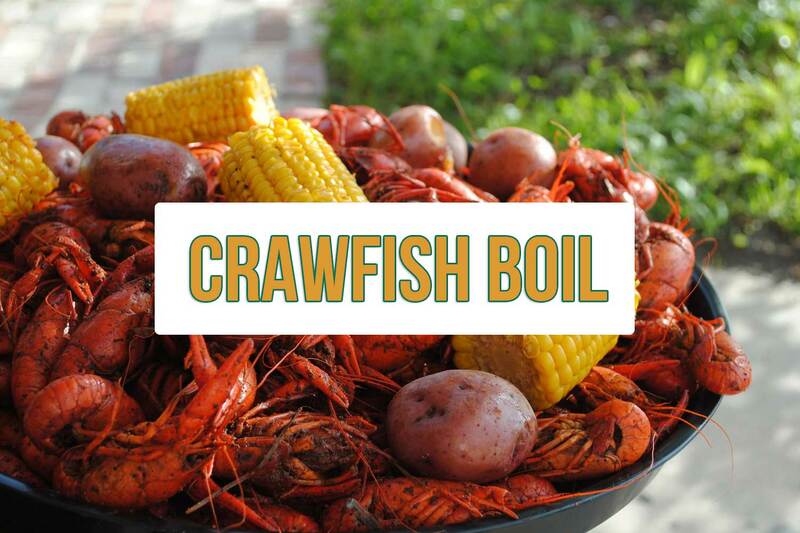 Outstanding breakfast, lunch, and dinner! 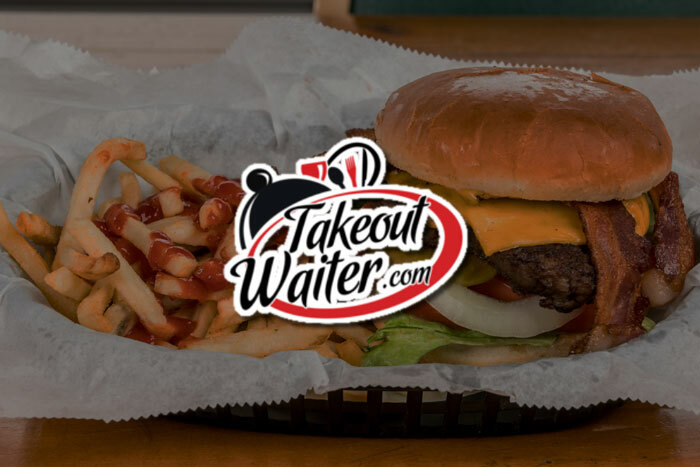 We partner with Takeout Waiter to bring our entrees directly to your home or business through their online ordering and delivery system. It’s quick and convenient! 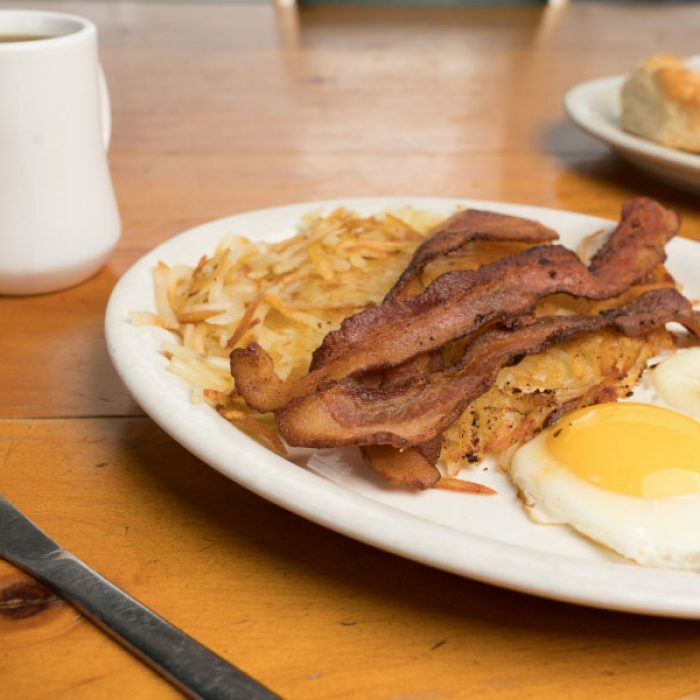 Though we’re well-known for our breakfast, our lunch and dinner is not to be missed. Let our friendly staff take care of you. Join us for our weekly specials. We also have a full bar. 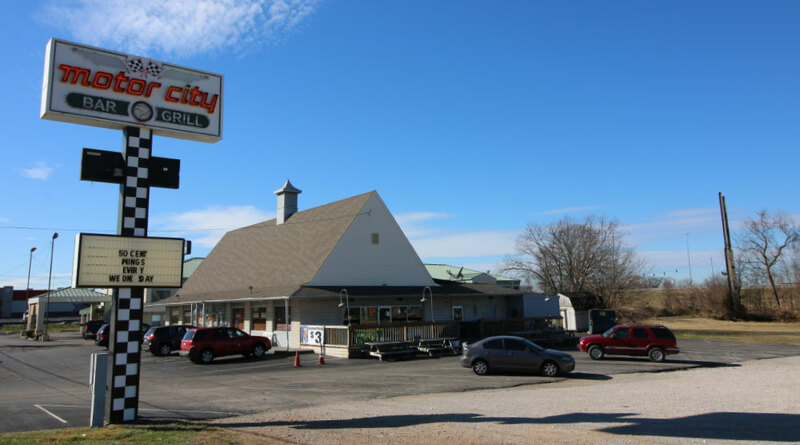 Doug’s Motor City has become Bowling Green local bar favorite! 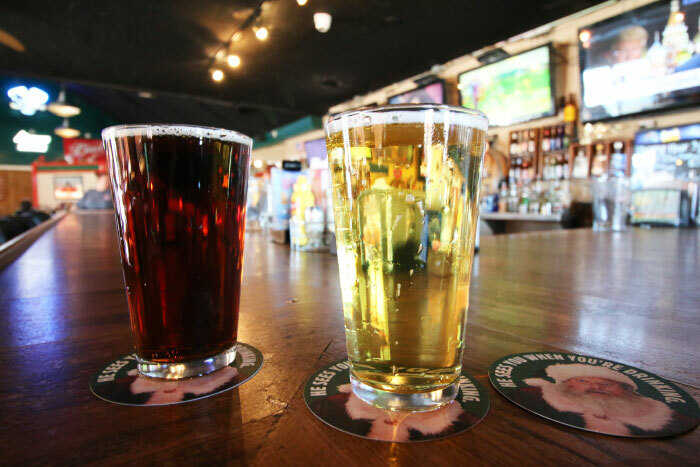 We have a full service bar including eight beers on tap, a full bar, and a bartender always behind the counter! 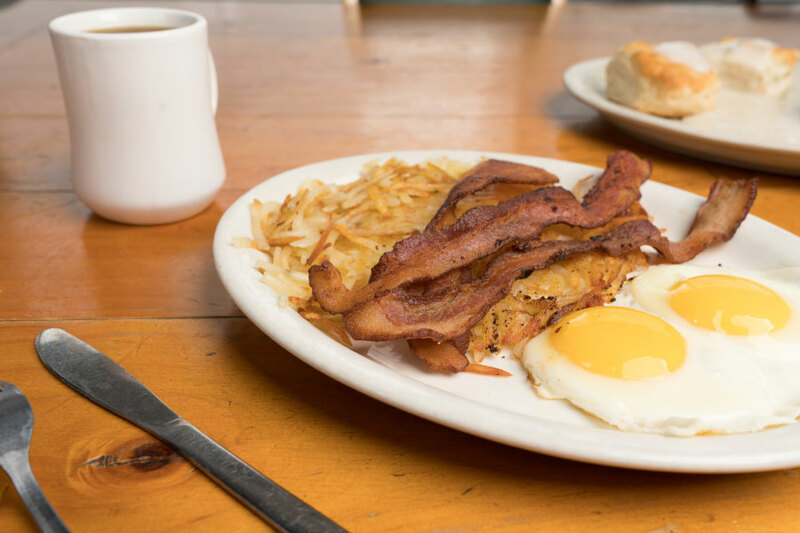 Who wouldn’t want to have a cold draft beer with their breakfast? Established in 2011 Doug’s Motor City has become well known for it’s breakfast. We open our doors daily at 5AM to cater to the third shift workers looking for a hot meal after a long night. Have a question about Doug’s Motor City? Send us a message! We’re always looking for live entertainment acts so don’t hesitate to reach out!